"My name is Pete Buttigieg. 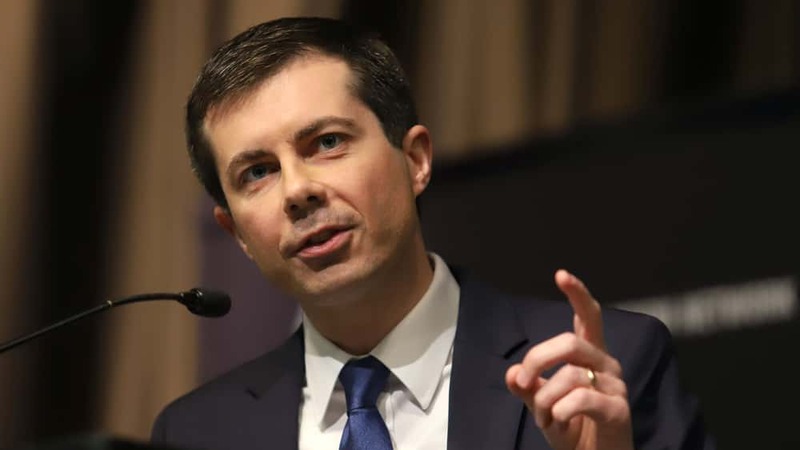 They call me Mayor Pete," Buttigieg said to cheers. "I am a proud son of South Bend, Indiana. And I am running for President of the United States." He said: "I recognize the audacity of doing this as a Midwestern millennial mayor. More than a little bold—at age 37—to seek the highest office in the land. ... But we live in a moment that compels us each to act."